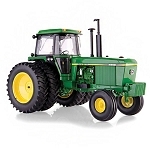 Fourth release in the highly detailed Precision Elite series of tractors. Our Precision line is cream of the crop when it comes to detail. 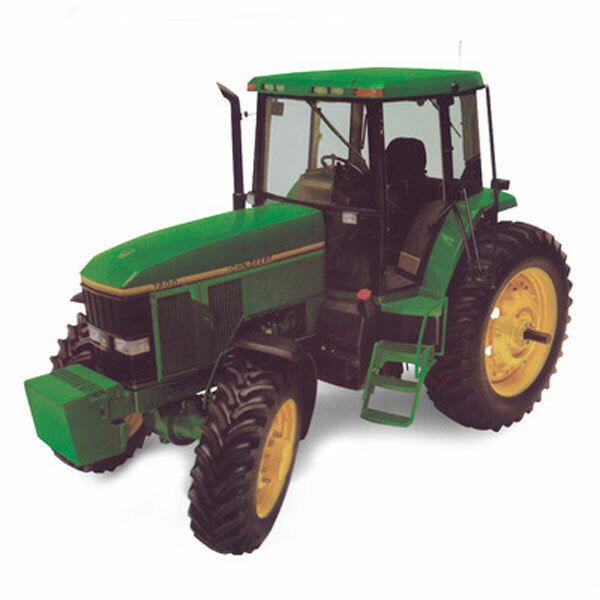 Die-cast body, cab frame, hood, three point hitch, and front and rear wheel inserts. Enjoy the light sequence when pressing on the cab roof.